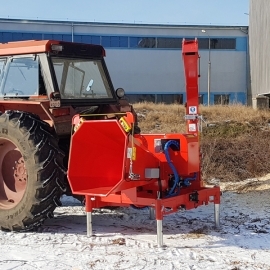 Teknamotor offers complete solutions for belt and vibratory systems of loading and transportation of chips. 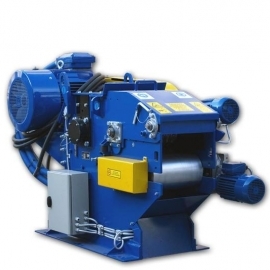 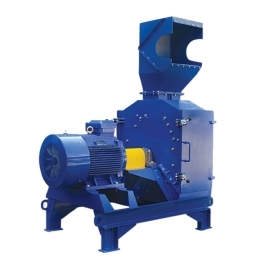 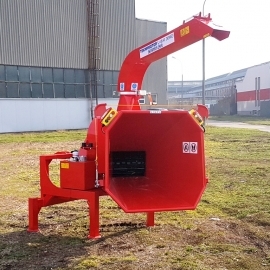 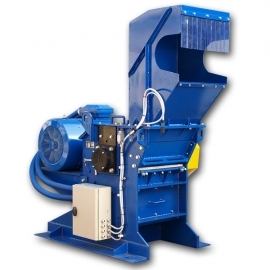 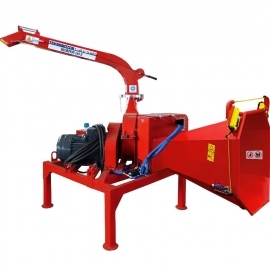 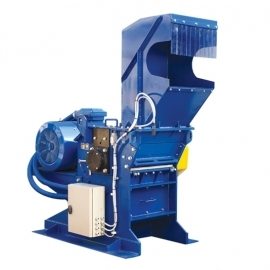 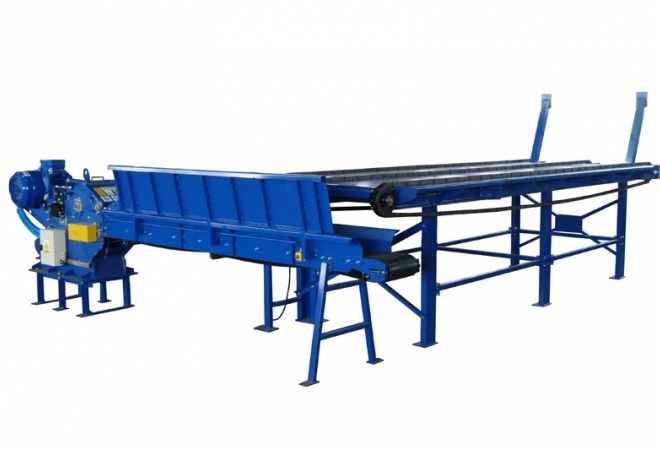 Our professional designers can develop a project of shredding equipment along with conveying systems, relevant to the kind of waste and conditions of the space available. 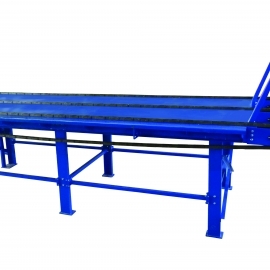 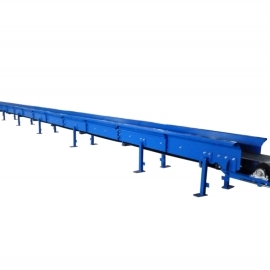 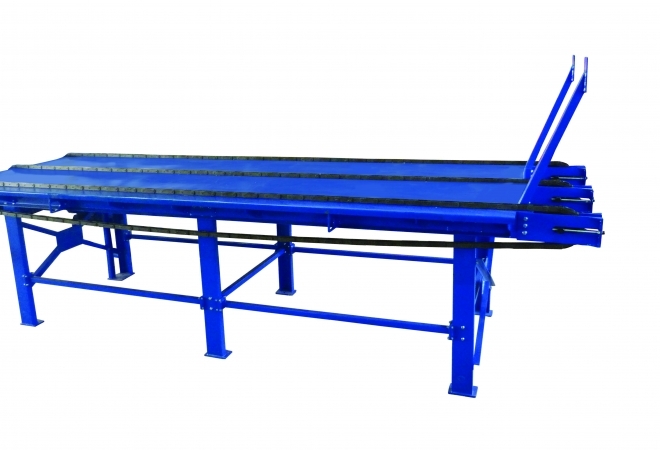 The chain table is designed to cooperate with vibrating and belt conveyors, and to store large quantities of charge material. 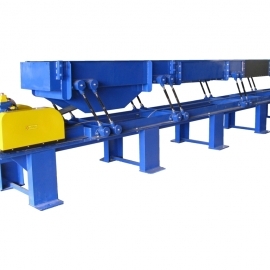 Material from the chain table is dosed by shifting onto a vibrating or a belt feeder. 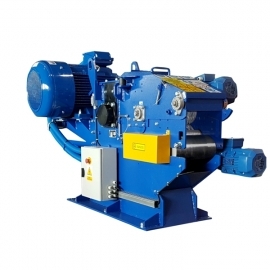 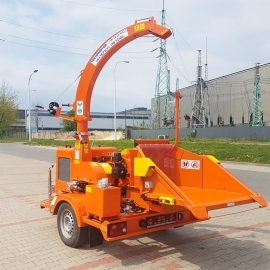 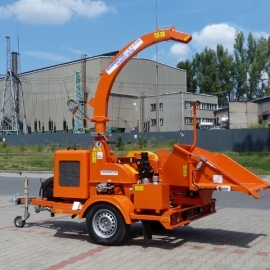 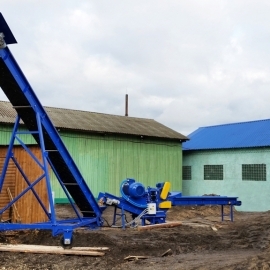 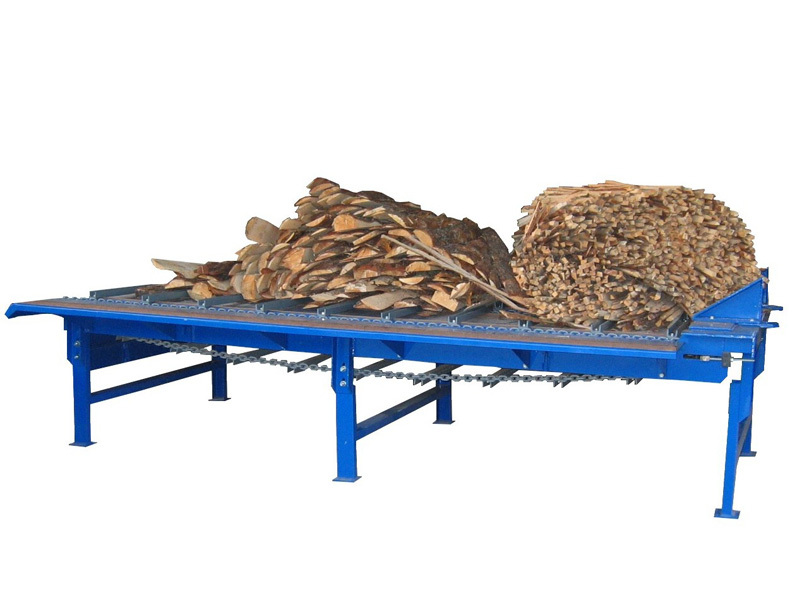 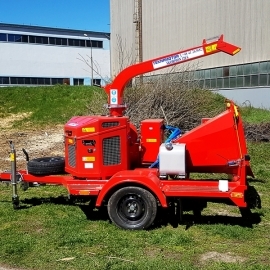 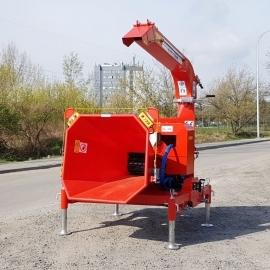 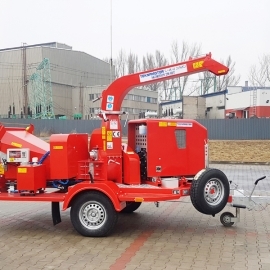 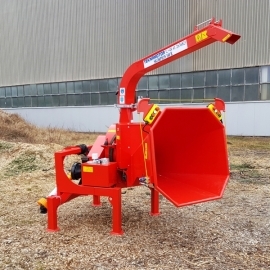 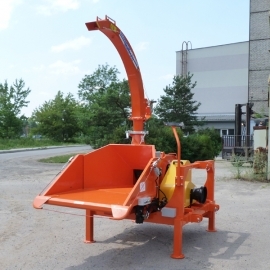 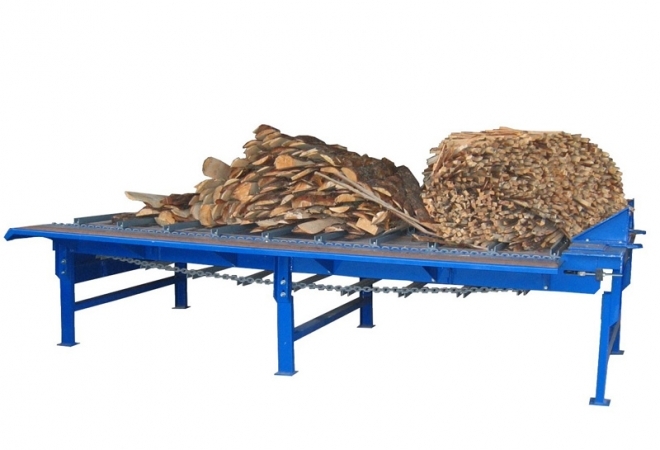 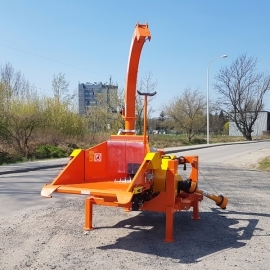 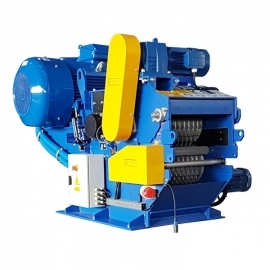 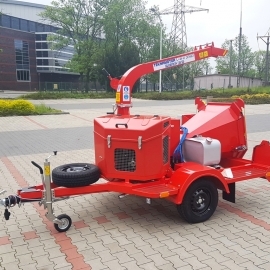 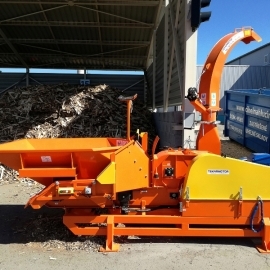 Synchronization of work of the chain table and the vibrating or belt feeder allows continuous material supply to a chipper. 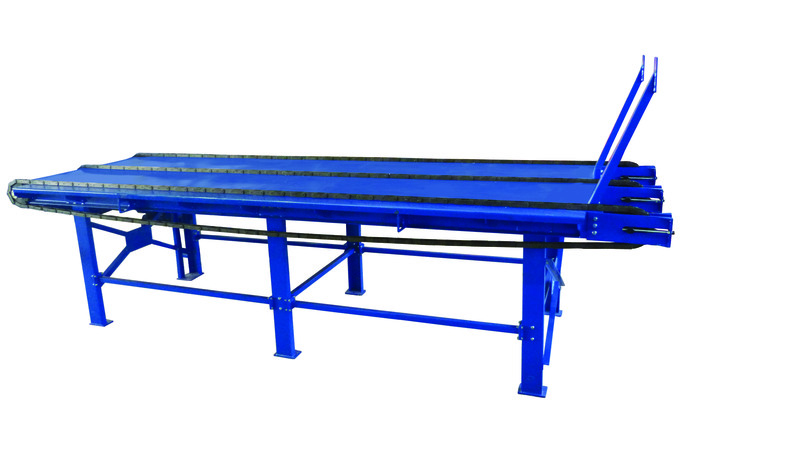 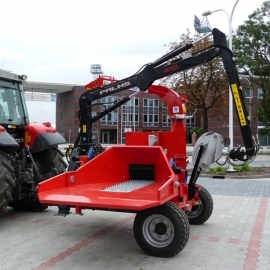 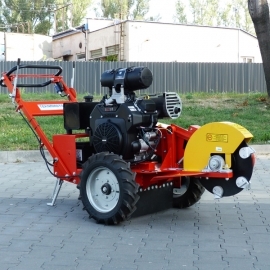 Our offer includes loading chain tables with dimensions of 3x3 and 3x5 meters, driven by engines of 5,5 kW power.